It seems no matter where we turn these days, health and wellness seem to be at the core of just about any and every topic. With so many new and trendy products on the market, it is often difficult to separate the good from the bad. Shoppers who are confused or feeling at a loss on which vitamins or supplements to take can now relax. We’re here to help! We rounded-up four vitamins and supplements that are must-have everyday essentials — and will be for many years to come. These vitamins and supplements will have users of any and every age living a healthier life. And thanks to Walgreens, it’s a one-stop shop to live our best lives. We’re hurrying to shop now while Walgreen’s has a fantastic sale: Buy 1 Get 1 Free + Extra 10% Off w/ code VITA10! Vitamin lovers will not only look good, but they will also feel good and it has never been so delicious! 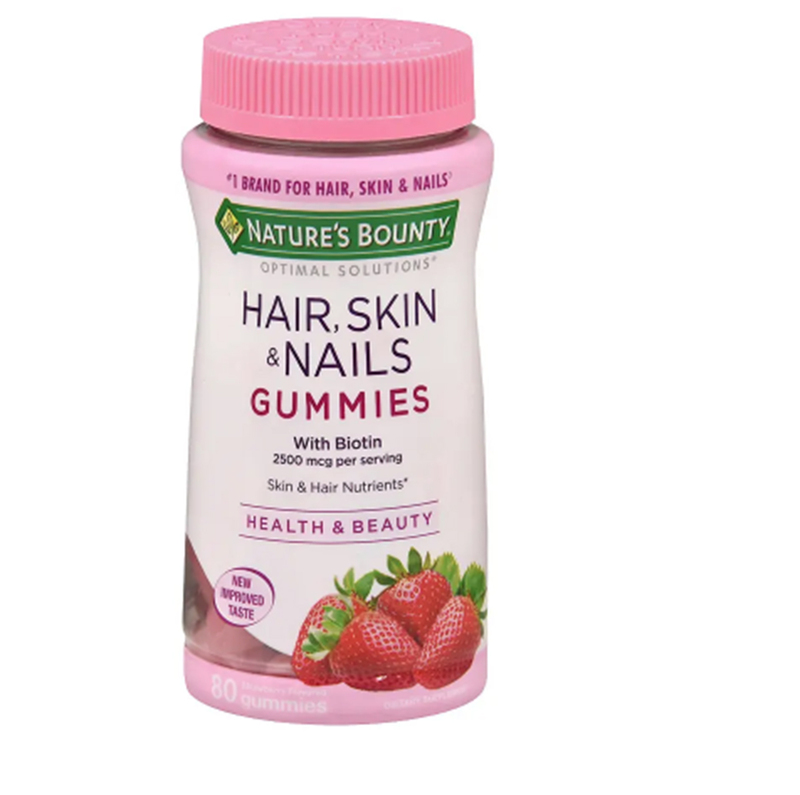 Nature’s Bounty Hair, Skin and Nail Gummies are the ultimate 3-in-1 product to achieve the right balance of nutrients to support hair, nails and vibrant skin, all in a delicious strawberry gummy! See it: Grab the Nature’s Bounty Hair, Skin and Nail Gummies starting at $9 available at Walgreens! Even better? From 2/10-2/16 shoppers can Buy 1 Get 1 Free + Extra 10% Off by using the promo code: VITA10! 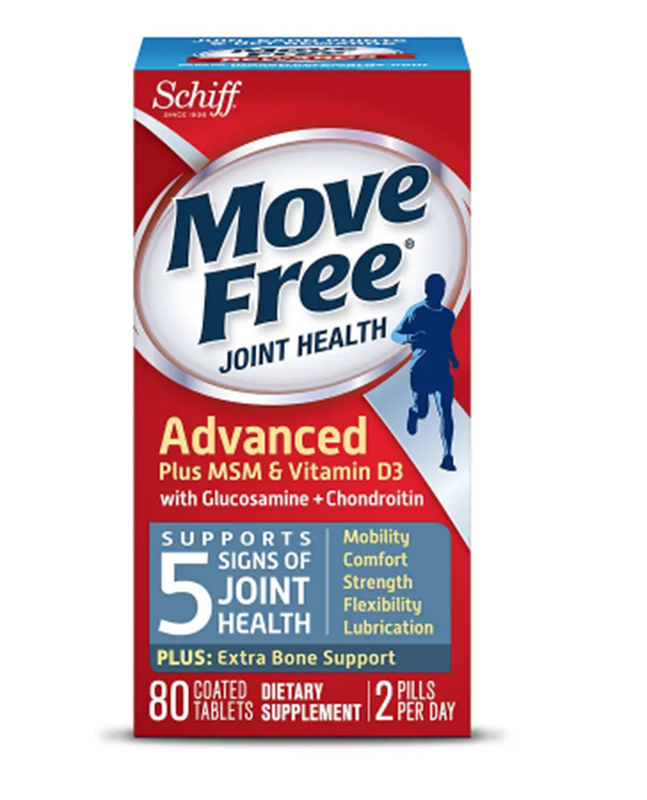 The Schiff Move Free joint health supplement contains premium ingredients such as 2000 IU vitamin D3, to help users protect not only their joint tissue but the cartilage as well. Reviewers can’t stop raving about this perfect product which has nearly a 5-star rating! See it: Grab the Schiff Move Free Joint Health Glucosamine Chondroitin Plus MSM & Vitamin D3, Tablets for $28, available at Walgreens! Even better? From 2/10-2/16 shoppers can Buy 1 Get 1 Free + Extra 10% Off by using the promo code: VITA10! 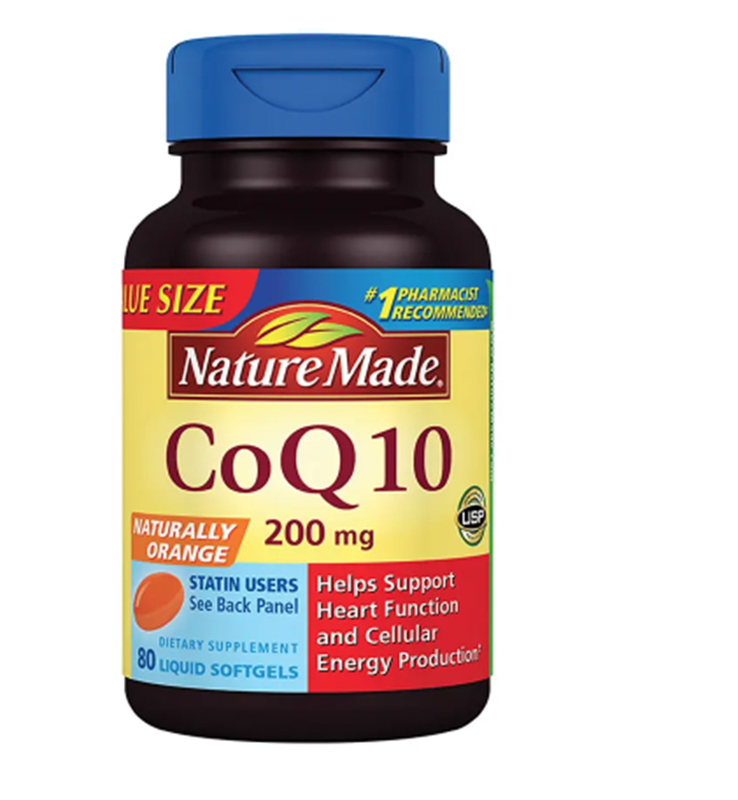 Nature Made’s CoQ10 vitamin not only supports heart function but promotes cellular energy production. The long story, short? It helps produce energy for our hearts. Wow! Orange you glad we added this product to the vitamin list? See it: Grab Nature Made CoQ10 200 mg Dietary Supplement Liquid Softgels for $55, available at Walgreens! Even better? From 2/10-2/16 shoppers can Buy 1 Get 1 Free + Extra 10% Off by using the promo code: VITA10! The Ddrops Baby Vitamin is the baby-friendly vitamin that is an actual essential. 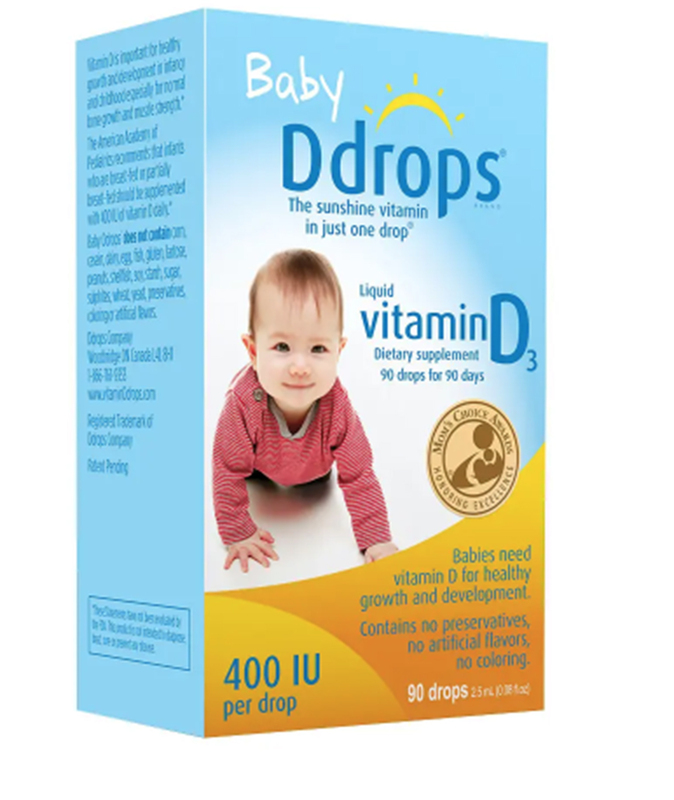 The Ddrop vitamin includes vitamin D which is necessary for healthy growth and development. The Ddrop is the ideal solution for parents looking to promote normal bone growth and muscle strength for their infant or child. See it: Grab the Ddrops Baby Vitamin D3 400IU for $17, available at Walgreens! Not your style? Check out additional vitamins and supplements available at Walgreens! From 2/10-2/16 shoppers can Buy 1 Get 1 Free + Extra 10% Off by using the promo code: VITA10!